In real life, a label refers to a piece of paper, cloth, or metal affixed to a product which contains a printed information of the product. In Web design, it refers to the word or short phrase that summarizes a topic or action, which draws on a user’s existing mental model of a topic area or process. Labels are an important aspect of conveying information be it in packaging or Web content. 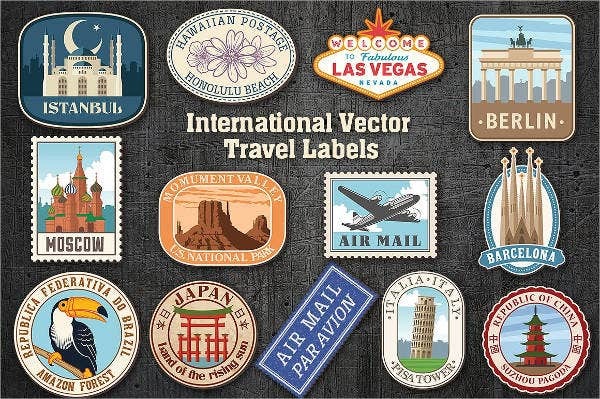 On this page, we have gathered a collection of label vectors for anyone to download and use. 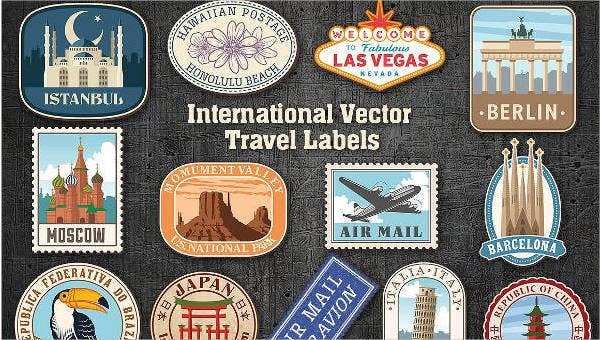 These vector designs for labels are perfect to use for any Web or craft design projects. 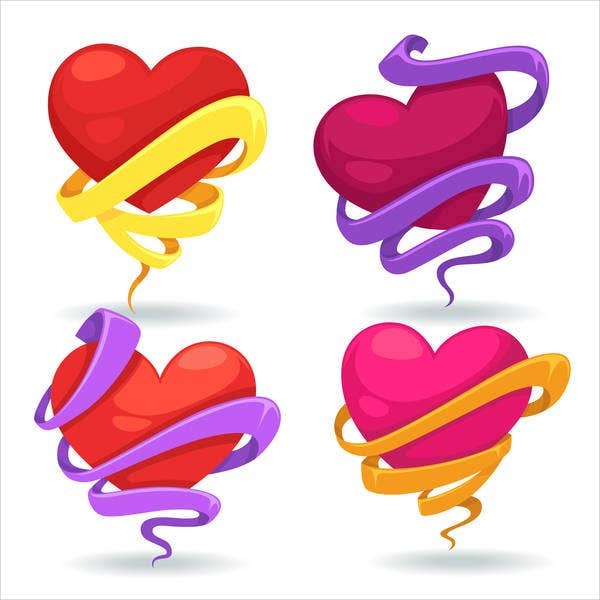 They are available in different vector formats for you to choose from, whether for print or digital image. 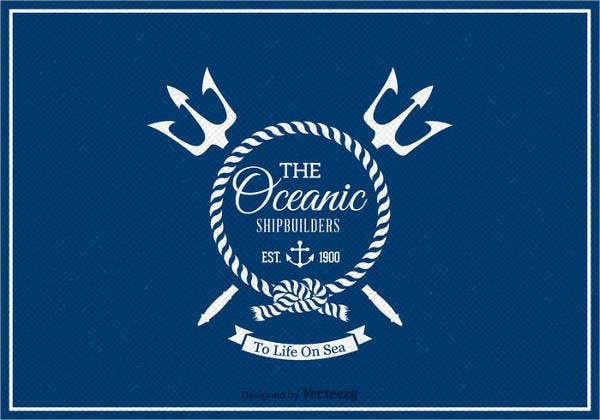 So, feel free to browse through our page and take your pick! The labels on this page can be used as product labels as well as labels for Web communication. These uses are discussed below. Describe and navigate. 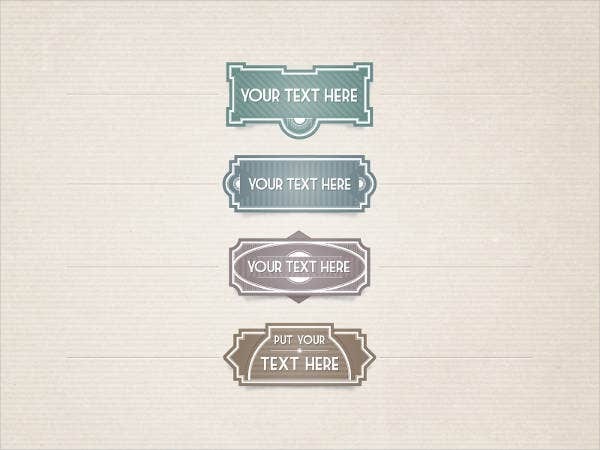 Some of these labels can be incorporated into your Web design as navigation options, headings, or hyperlinks. They can be used to describe the content and services the website provides. Set expectations. Labels, which are used to indicate different elements on the Web page, set the expectation as to what type of information will the user get when he or she clicks or go through the labels. Enable action. Incorporating labels that elicit action such as Send or Cancel into your Web page enables the user to interact with your Web page in shorthand and lets them save precious time. Inform consumers. As previously mentioned, one of the primary use of labels is to inform customers about what the product is. It should include the name, ingredients or materials used, and the manufacturer of the product. Attract buyers. 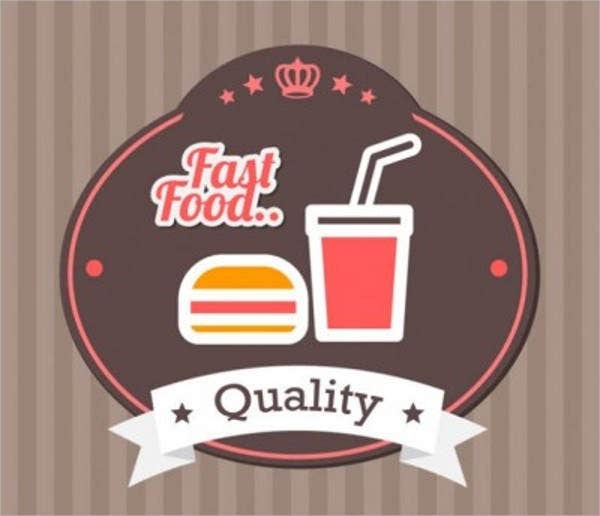 A recognizable logo, packaging, and label design are some of the ways to represent your product and make it unique from the others in order to attract buyers to pick your product from the shelf. 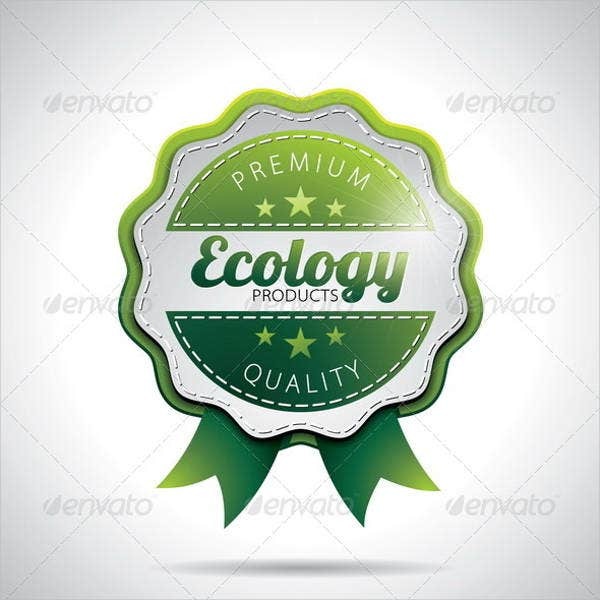 For more labeling ideas, you can also check out our collection of badges vector on the site! Whether in web design or product design, the following tips are useful in making effective labels. Use color, texture, and type to your advantage. It’s important to consider color in terms of presenting the type of information as well as its psychological interpretation. Take note of the surface it’s going to be attached to. Whether it’s a container or a part of a Web page, make sure that your label fits and has enough space to stand out. 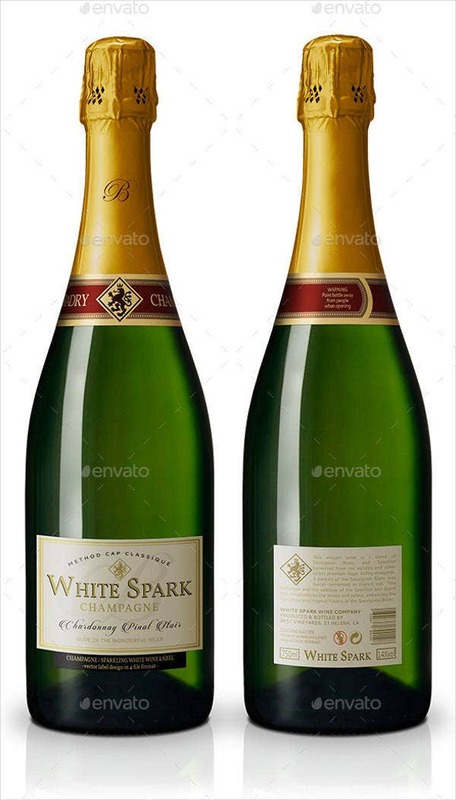 Create memorable and distinctive labels. It is not just enough to create unique designs, but you also have to ensure that your labels let people distinctively remember it. Account the lifespan of your labels. Trends in design can be interesting if your product is only intended for a season. 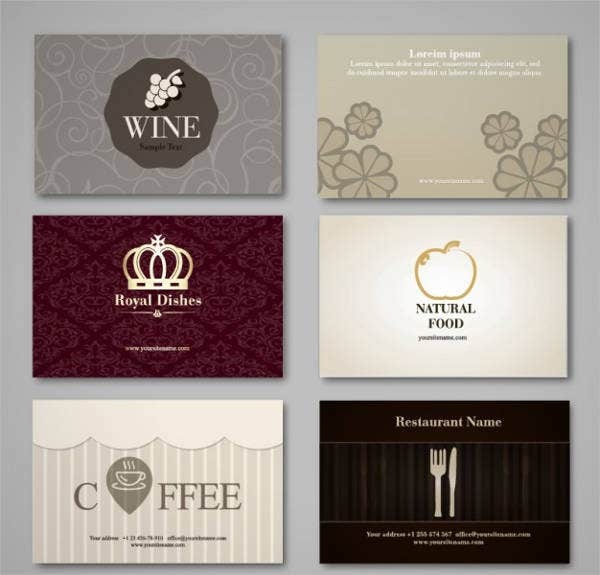 Use timeless designs to truly reflect your product. 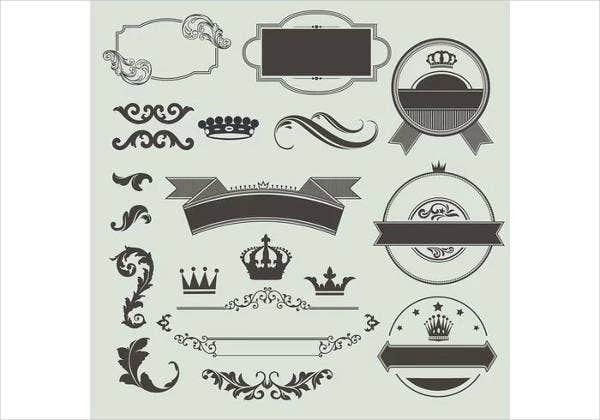 While you’re here, you may also want to take a look at our collection of ribbon vectors too.